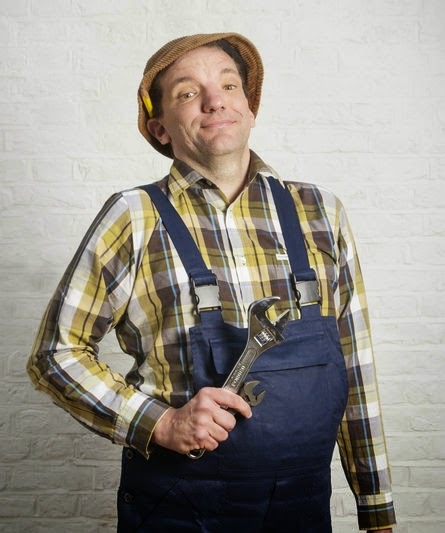 The German comedy ambassador Henning Wehn, will wow the Playhouse audience this autumn. After more than a decade in Britain, Henning Wehn has ‘groan’ to like puns... though he still couldn't eat a whole one. As Henning’s assimilation is not yet complete he hasn't lost his sense of Westphalian wonderment at the foibles of British society. Why does everybody want to be owned by a house? What’s wrong with having the Euro? And why hold society and government responsible for personal underachievement? - You’ve only got yourself to blame for not being born into a better social class! Henning’s recent TV and radio appearances include Have I Got News For You (BBC1), The Road To Rio co-presented with Mark Watson (Dave) various 8 Out Of 10 Cats & 8 Out of 10 Cats Does Countdown (Channel 4), Would I Lie To You (BBC1), Room 101 (BBC1), Newsnight (BBC2. Expect a crash course in personal accountability and have a right old laugh at the same time! Wunderbar!